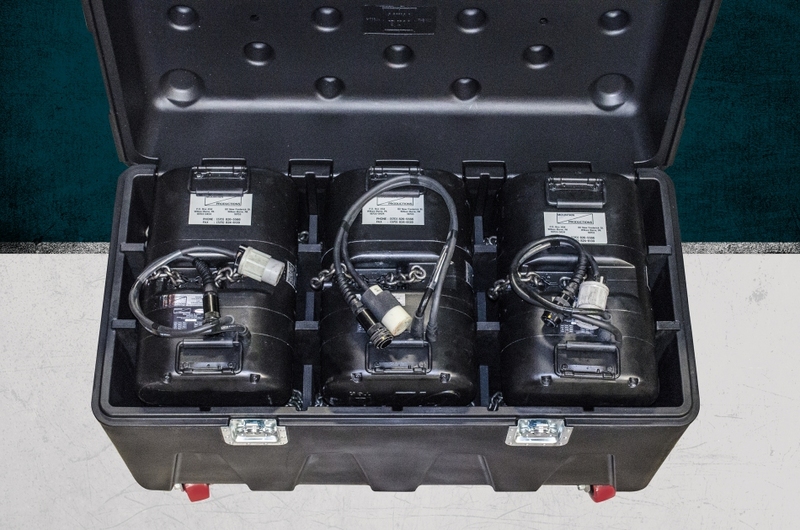 This pack features (2) 3 Large Frame Classic Lodestar cradles (LD16-V2) with additional small dividers (SD1H and SD2H). Each Lodestar fits comfortably in precise water-jet cut cradles with chain lying below each hoist. Each hoist “compartment” can hold up to 180′ of chain per hoist. One of the most important weeks of our year is not necessarily one of the hectic, fast-paced weeks in the midst of the summer season, but rather our annual safety training week at the beginning of the year. This is a mandatory week dedicated to educate and refresh our employees on safe work practices. This year, the training consisted of various safety speakers representing many familiar brands including 3M, Milwaukee, CRC, Brady and more. 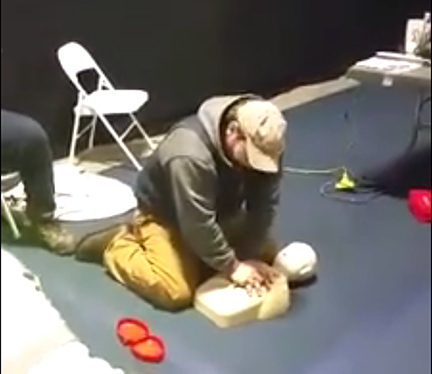 The first three days of Mountain’s safety school welcomed Jeff Burd of the PA Department of Labor who certified all Mountain employees in CPR and AED. 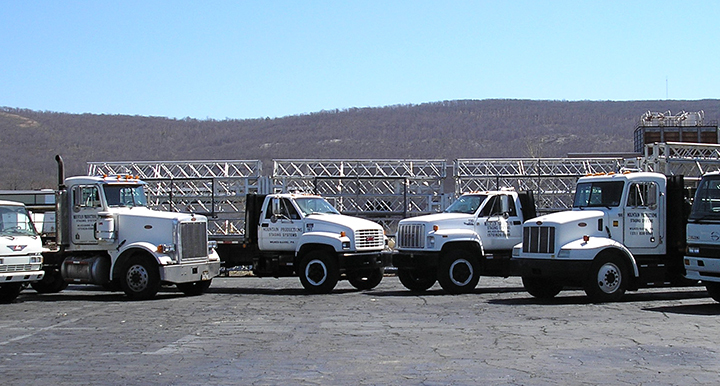 Mountain Productions’ fleet is comprised of flatbed, drop deck and box trailers. Having such diverse and extensive trailer capabilities allows us to load our equipment before trucks and drivers are present, giving us an advantage and keeping our fleet moving with as little interruption as possible. Our vehicles are made up of Tractors, Class B and C trucks along with many passenger vehicles, all used for transporting our fleet of trailers and mobile stages, not to mention our supervisors to and from sites across North America. We are constantly growing our business, resulting in the need for a larger fleet. Recently, we added additional covered wagon style trailers which follow our Mountain Truss systems.